You’ve chosen Stella Mare RV Resort. You’ve chosen Galveston, Texas. You’ve also got plenty of other decisions to make. For example, what are you doing this Christmas season with your time in Galveston? That’s a hard-enough decision. There are so many options for what you can do this holiday season (see, you can use both!). If you’re spending the early part of December here, you do not want to miss out on Dickens on The Strand. This has been an island tradition for over 40 years. 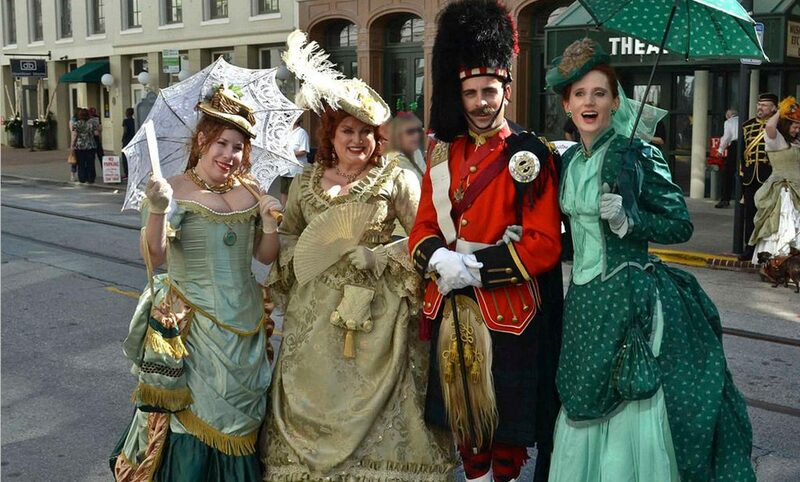 A holiday street festival, it is based on 19th century Victorian London. It offers parades, six stages of entertainment, wandering carolers, roving musicians and other entertainers. You can also buy holiday food, drink, Victorian inspired crafts, and more from costumed vendors. If you’d like an amazing show you should try out Cirque Joyeux Noel Dinner and Show over at the Moody Gardens Convention Center. 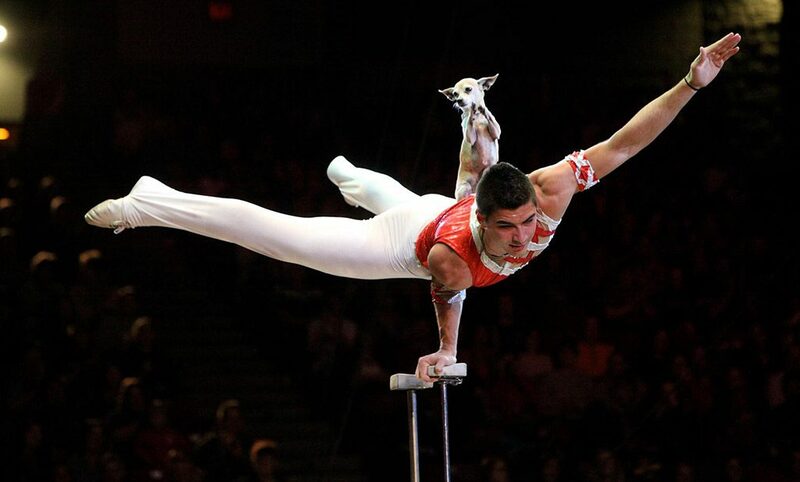 It is a one-hour Christmas show that features international circus and variety performers. You’ll catch acrobatics, gravity defying feats, illusions and comedy. You won’t go away hungry either as the price includes a Holiday Buffet Dinner. If music is your thing, you should swing over to the Grand where you can catch some great acts. Mid-December offers two greats. 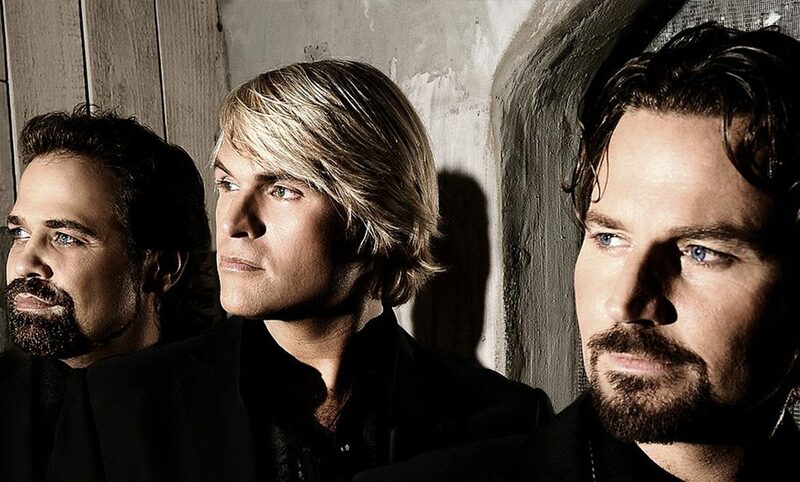 You can see The Texas Tenors: “Deep in the Heart of Christmas” perform their great style of music. They blend country, classical, Broadway, and current pop music. You can also catch Jerry Jeff Walker, one of Texas’s most popular musical acts. Get into ballads, melodies, and fun.